In celebration of Father’s Day weekend, I thought I’d do something a little different from my standard whiskey review. 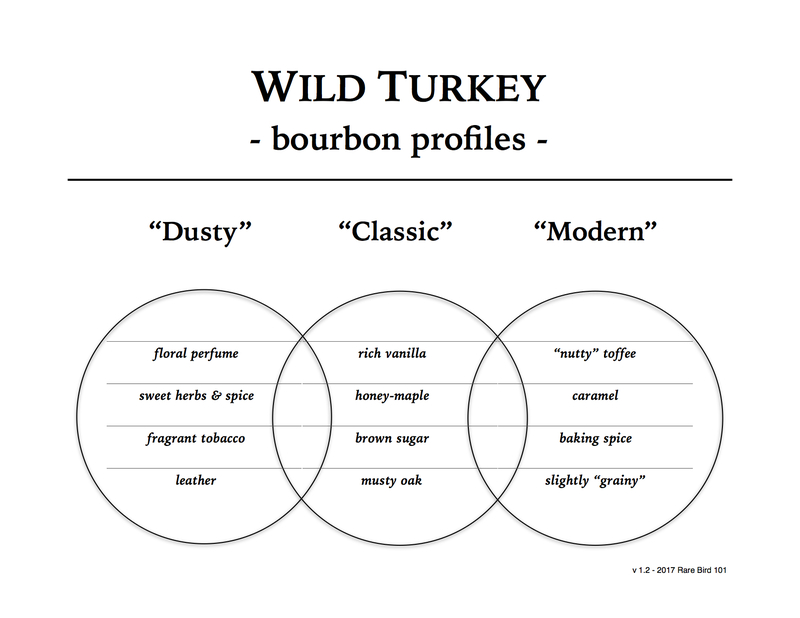 Chances are if you’re reading my blog you’re either a whiskey enthusiast or a big fan of Wild Turkey. If your father is also a whiskey enthusiast, skip this post and enjoy a nice pour of Russell’s Reserve Single Barrel with your Pops. If your father is simply a huge Wild Turkey fan, give this post a read – it can’t hurt and it may be of interest to you. Or, you can always just share a dram of Wild Turkey 101 over a nice talk and call it a memorable day. And for everyone else, chances are your dad might just appreciate an enjoyable cocktail on occasion. I mean – who doesn’t? For your Father’s Day consideration I present to you two classic cocktails: the Kentucky Mule and the Old Fashioned. Each of these are indispensable bar standards, and while they sometimes vary on secondary ingredients, the heart of each cocktail is straight American whiskey. Folks, I’ve said it before and I’ll say it again – if we’re talking American whiskey, we’re talking Wild Turkey. A little bit about the spirit: Wild Turkey KSBW (81 proof) is a core expression entry-level bourbon. In my opinion, it’s not a bourbon aimed at the whiskey enthusiast or even the non-enthusiast that appreciates a complex neat pour. Its target consumer is the average adult that enjoys a tasty mixed drink or possibly an easy sipping bourbon over ice. Its primary notes are: vanilla, toffee, mild spice, and light fruit. While it lacks maturity and complexity (you’ll find those in Russell’s Reserve), it showcases core bourbon notes at or above other whiskeys in its price and proof tier. Sip it and you’ll be scratching your head as to why Jim Beam White Label is the highest grossing KSBW internationally. Wake up world. The cocktail: The Kentucky Mule is basically a bourbon and ginger with a stronger ginger element and a twist of lime. For this variation we’ll be using Wild Turkey KSBW and Fever-Tree Ginger Beer. Fever-Tree is a premium non-artificial ginger beer specifically produced for cocktail mixing. It’s quite hot – we’re talking significant warmth in comparison to standard ginger ale – so there’s no need for too many elements (as they would likely be engulfed in the heat). And there you have it – simple, spicy, and delicious. Share it with your dad on a warm Sunday afternoon, reminisce about life, and it may just be the best drink you’ll ever have. The cocktail: There are so many takes on the Old Fashioned that mixologists probably lost count after the first episode of Mad Men aired on July 19, 2007. I’m not going down that road. To me, the best Old Fashioned is the simplest Old Fashioned. I also prefer straight rye over straight bourbon for the whiskey ingredient, as bourbon tends to add more sweet and mellow to a cocktail that should be bold and fruity. But that’s only my opinion. Special thanks to Campari & their PR firm for the review bottles. The opinions and cocktail recipes are expressly my own.